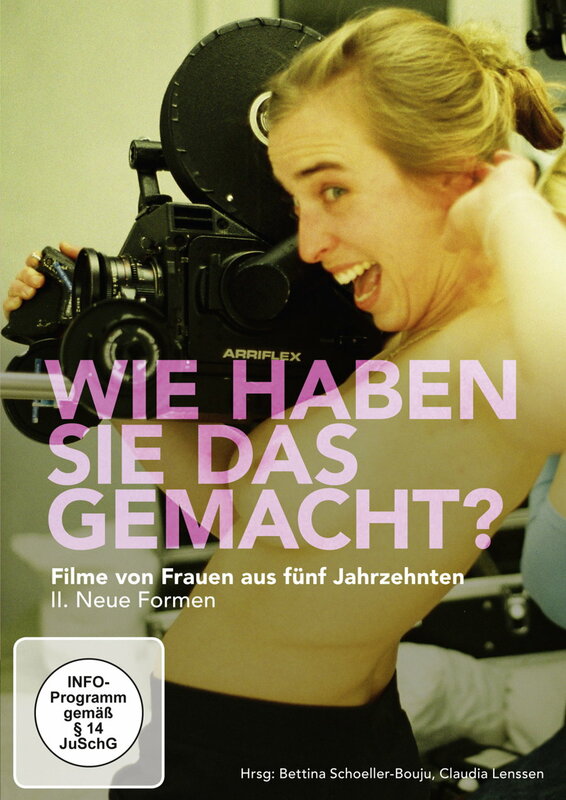 Febrile, spinny and shrill, sometimes registering objectively, quietly funny or meditative: The present selection of German-language short films of women from the past 50 years is versatile - just like their makers themselves. Often there were production-technical reasons that prompted them to abandon large budgets and teams and to transform and perfect the alleged "lack" into imaginative film styles. These short films from East and West Germany are both artistic works and important testimonies of film history.